James Anthony Regna, age 68, passed away peacefully at home on Tuesday, January 15, 2019. James was a dedicated, loving husband, father, and grandfather, and was always there for his family and friends. He had a great sense of humor, a giving soul, and determined work ethic. James spent his childhood in Wilkes Barre, PA, and graduated from Sacred Heart High School. He joined the Army National Guard, and his unit received a commendation from Pennsylvania’s governor for their work assisting the people of Louisiana during devastating floods. James married Elizabeth (Liz) Rickwalder in 1979 and he, Liz, and his stepson, Bernie, moved to Mesa, Arizona to be near family and enjoy the desert. 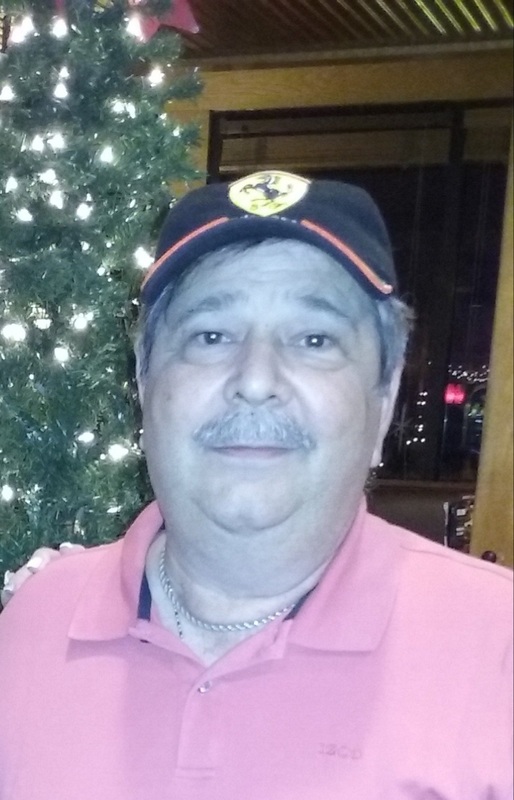 After many years at Border States Electrical, he retired and spent his days enjoying his hobbies, including listening to music, watching NASCAR, supporting the NRA, buying and selling guns, and watching Sylvester Stallone movies, the Phillies, and the Eagles. James was preceded in death by his wife, Elizabeth, and his parents, Irene and Elzo Regna. He is survived by his stepson, Bernie Smalley, daughter-in-law, Karen Criswell-Smalley, granddaughter, Kaitlynn Criswell, and his brother, Thomas Regna. Services for family and friends will be held Friday, January 25, 2019 at 10:00 AM.